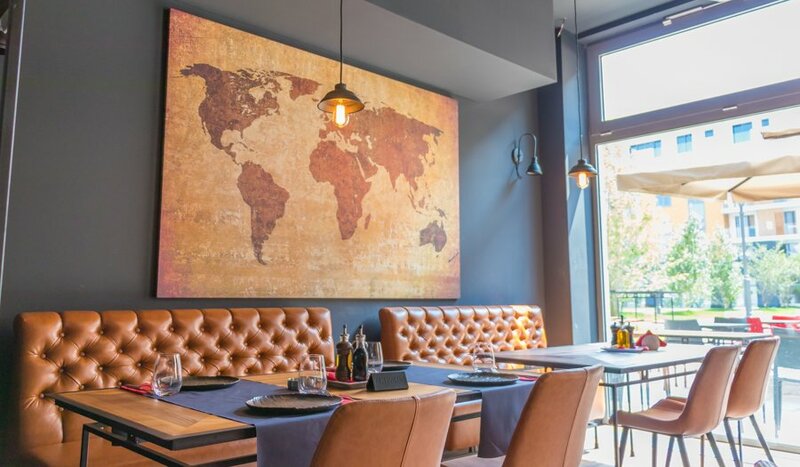 Trends are changing, especially at the gastronomic scene of Belgrade. You no longer need to travel to the other part of the planet because of the original steak portion. To enjoy the highest quality meat specialties you only need to come to the modern center of Novi Beograd. Steakhouse where everyone will love Ribeye, T-Bone, Burger Dry Age and juicy sausages.